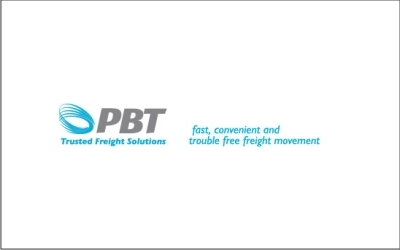 Quality Freight Forwarding Services Blenheim – Welcome to PBT Blenheim listed under freight forwarding, courier and bulk freight services and all transportation. Located in Bristol St, Riverlands 7274. Visit Blenheim local for more information about freight forwarding services.